How does Marvin Compper to who we have already? 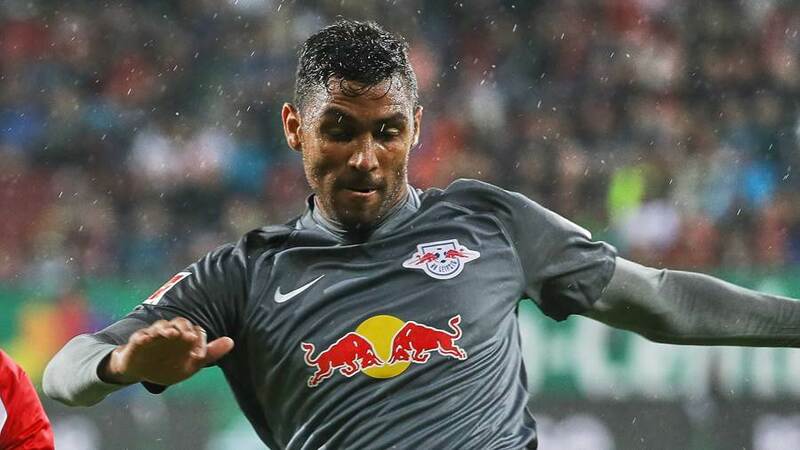 Marvin Compper is expected to sign for Celtic should he agree terms and pass a medical. It’s a swift move by Brendan Rodgers for a troublesome position though perhaps six months later than some may have preferred. Celtic started their competitive campaign back in early July. They’ve had injury issues in attack and defence since then, but no immediate action was taken. As close to full strength as Celtic have ever been this season, they’ve still looked weak at the back. Form seems to have abandoned Dedryck Boyata whilst injury has held back Jozo Simunovic. The Belgian was largely unconvincing under Ronny Deila. He rose from the treatment table later into last season though and impressed under Brendan Rodgers. Further injury left him on the sidelines this season. Upon his return he hasn’t looked particularly confident. Jozo Simunovic is by far Celtic’s best central defender at the moment. However, he is prone to injury and protected from playing on artificial surfaces. If this is Brendan Rodgers best central defensive pairing then Compper only has stay fit and do his job to be a success. Celtic desperately need their back line to hold especially in Europe. The only central defender Brendan Rodgers has ‘invested’ in since arriving in 2016 was Kolo Toure. There’s no doubt he brought some influence and stability in the short-term, but even he wasn’t the long-term answer for Celtic’s defensive woes. We’ve seen too many tryouts at the back this season. Nir Bitton and Kristoffer Ajer are both midfielders, but both have been deployed at the back in several games. Erik Sviatchenko looked out of favour last season despite his availability but at the same time hasn’t been entirely convincing. Out with injury for months now, it’s been rumoured he might even get shipped out. It seems unclear whether Ajer will ever take up a role at the back permanently. Anytime a space needs filling Brendan has opted for Bitton instead which doesn’t exactly sound like Ajer has a future for that position at Celtic. Should Ajer want to succeed in adapting to centre back then he might need some more game time and that could end up being elsewhere. With the amount of inconsistency at the back this season I would suggest he would have been no more of a risk for Brendan Rodgers though. With this pending signature of Compper many of us are hoping that the current Leipzig player will bring some stability. At 32 years-old he has experience, but does this largely unknown German have the attributes to shore things up at the back? There hasn’t been any indication if this is a loan deal with a view to buying or a permanent deal. If the latter of the two then it would either be a one-and-a-half or a two-and-a-half year deal. Personally, I just want the guy to succeed and to steady the ship. This is a priority for Brendan Rodgers. Celtic will need to contend without new blood until after the winter break though. That means bouncing back tomorrow night at Celtic Park against Partick Thistle. The home tie may just be the tonic the players need to rebound from Sunday’s setback. They then have to contend with Aberdeen at home on Saturday, away to Dundee next Tuesday and then Rangers at Celtic Park a week on Saturday. It’s a tough end to a long first half of the season. The three-week break in January will do the team some good.